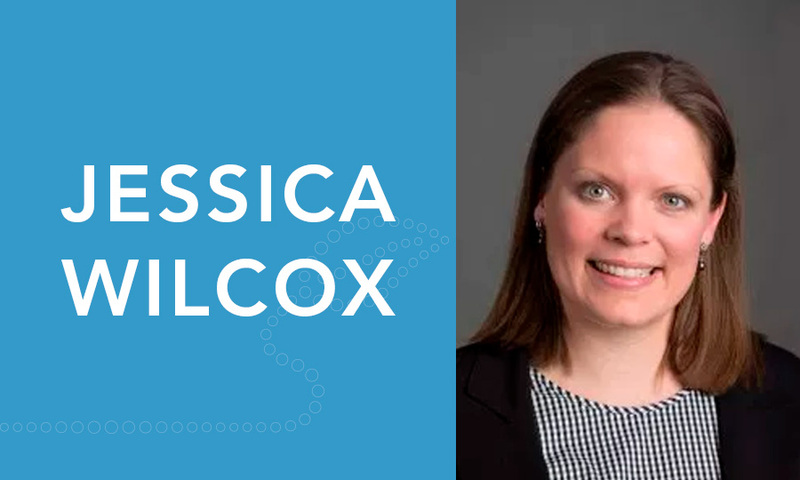 Columbus, Ohio, August 16, 2018— 3Bar Biologics Inc., creator of the Bio-YIELD® Beneficial Microbe Inoculant System, announces the appointment of Jessica Wilcox as Researcher, reporting to Dr. Jane Fife. Jessica brings over 11 years of experience in the Microbiology field with more than a decade in the Research Industry at Battelle. She worked in Biosafety Level 2 and 3 laboratories, and designed, led, and conducted experiments under ISO and Good Laboratory Practices (GLP) regulatory guidelines. She also coordinated complex interdisciplinary technical documents and technical writing tasks. Prior to Battelle, she performed microbiology food testing at The Nestle Quality Assurance Center. Jessica earned a Bachelor of Science from The Ohio State University with a major in Microbiology and a minor in Business.